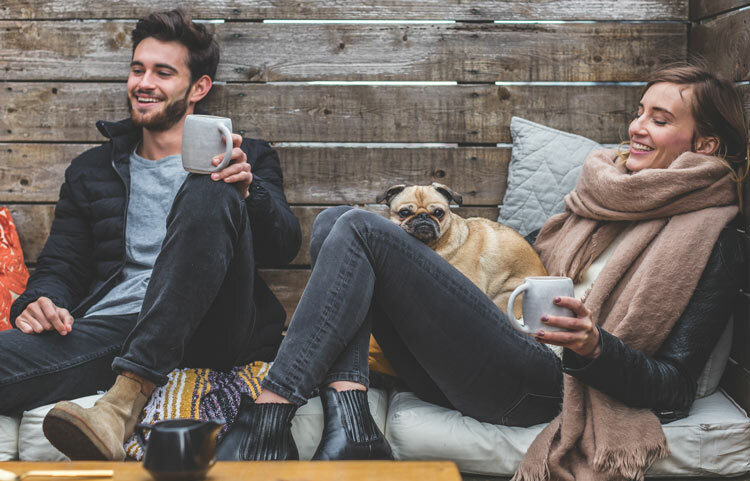 Your home is the most important space in your life. 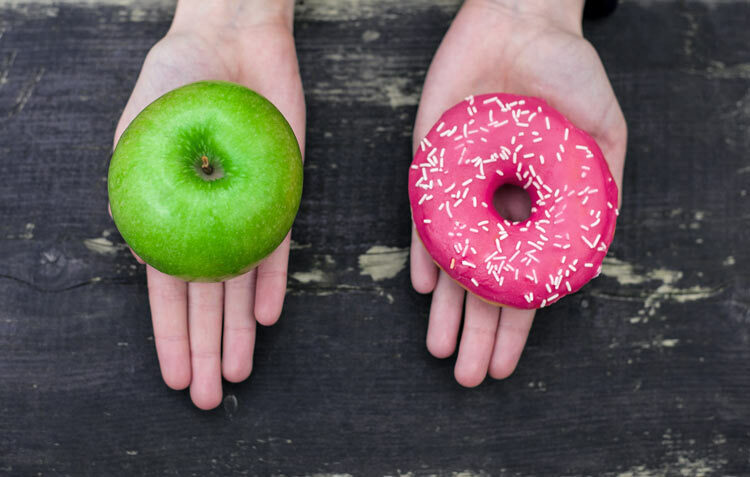 Use these 8 tricks to make it a space to boost your mood and energy levels. Excess ear wax can cause a wide range of issues including pain, infection, and a loss of hearing. But Q-tips can make things worse. 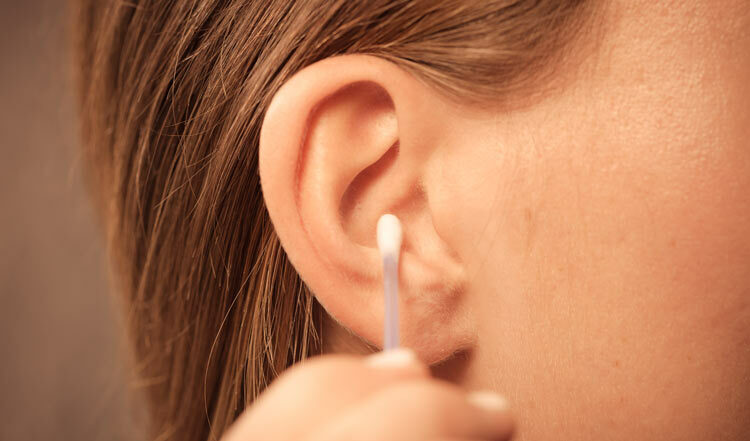 So here are 7 effective remedies to remove excess ear wax. 75% of sunscreens don’t work and many contain harmful chemicals. So here are 9 natural, effective and safe sunscreens approved by the EWG. 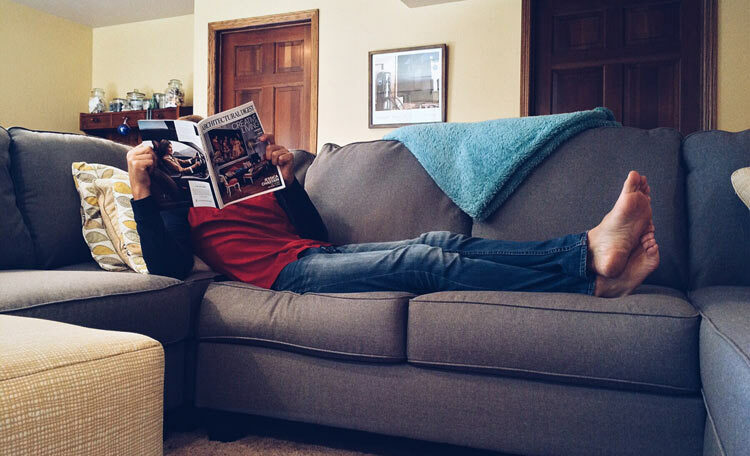 An increasing number of people seem to struggle with chronic fatigue. 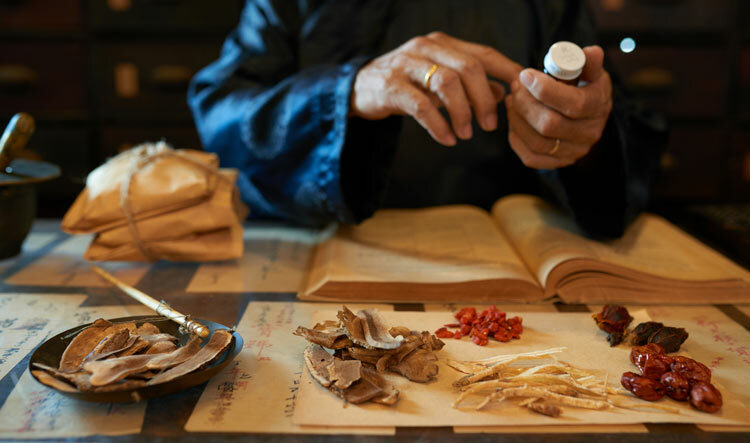 Here’s how Traditional Chinese Medicine treats it. 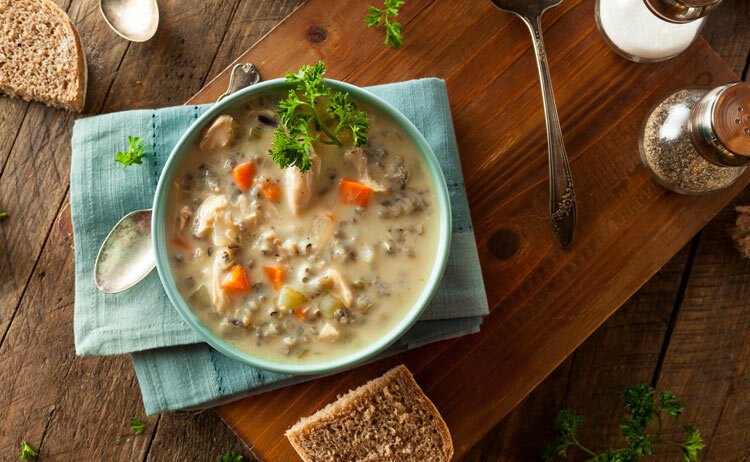 Bone broth has an impressive list of health benefits thanks to its bio-available minerals and over 17 different amino acids. 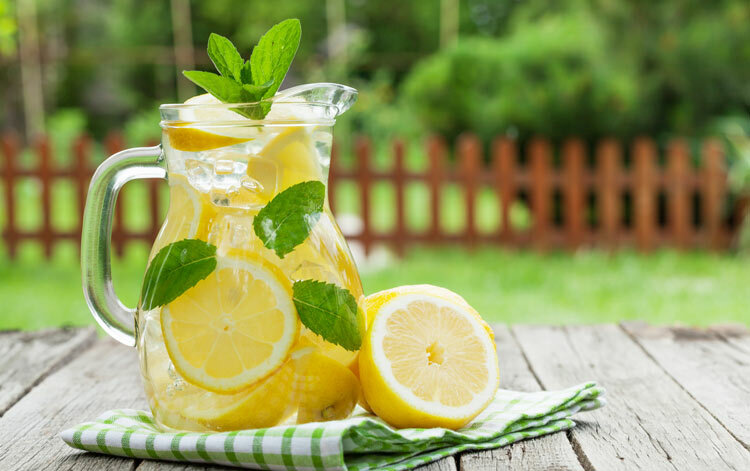 Lemon water is full of healthy and enriching nutrients that can help start your day on the right track so you can live your life to its fullest potential. 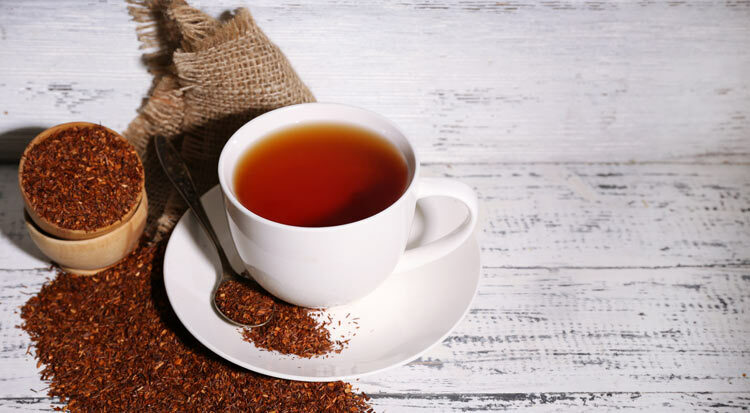 Rooibos tea has a long list of health benefits due to its high concentration of antioxidants and nutrients. It’s become a widely popular caffeine-free herbal tea. 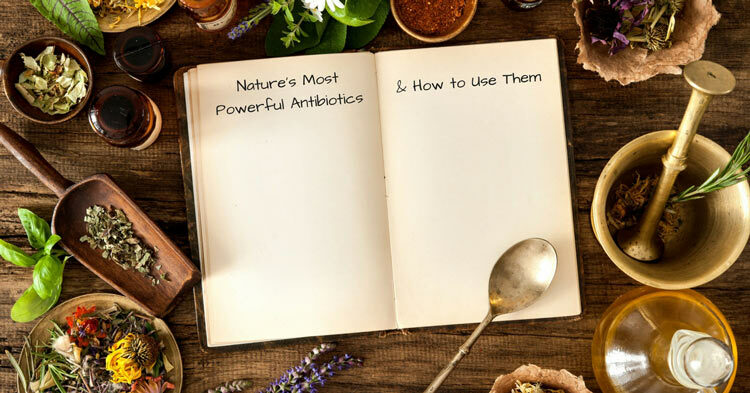 Nature’s 7 best natural antibiotics and how to use them for the best results so you don’t have to ruin your health with prescriptions.